How much of our heritage is in municipal ownership? Think about it — historic city/town halls, libraries, museums, parks, cemeteries (lots! ), war memorials. PUC (public utility commission) and like buildings. And most bridges. Don’t forget roads. What else? Some municipally-owned properties have been acquired from other governments or agencies, often because they were redundant — old courthouses, railways stations, and railway rights-of-way are common examples. Sometimes surplus schools too (schools are owned by school boards). Then there are private properties that municipalities acquire, often by expropriation, for various purposes. The power to acquire property for “community improvement” goals under the Planning Act is well known. (Believe-it-or-not there is even a power under the Ontario Heritage Act to expropriate property for heritage conservation objectives, but this has been used, to my knowledge, only once, in Amherstburg in the early ‘80s.) In many cases these are “pass through” properties that are later sold back to the private sector or another broader public sector owner. In the arsenal of tools to protect cultural heritage resources at risk, public ownership is touted as an important one. The idea that, relative to an irresponsible private owner, a public owner will be better disposed to recognize the public interest in preserving the property or better able to marshall the resources to do so, or both, is — in general — true. At the same time we all know that public ownership provides no guarantee of enlightened stewardship of heritage sites — especially in a time of ever greater belt-tightening. And so there is need for good policies and other measures to provide some assurance this will happen. For municipally-owned sites, what are these? Well, first, the Provincial Policy Statement (PPS), issued under section 3 of the Planning Act, which unequivocally directs that “significant” cultural heritage resources be conserved (section 2.6). As a statement of overarching provincial policy objectives, the PPS is a powerful instrument, and, as intended, can be quite effective in prompting municipalities and other authorities to adopt what might be considered subordinate, implementing policies and actions to protect cultural heritage. These measures include strong Official Plan policies and the use of tools provided in the Ontario Heritage Act and other legislation. Designation under the OHA is the usual way of protecting heritage property in municipal hands. Municipalities are in fact much more likely to designate their own properties than to designate private property, especially where the owner is reluctant. But in this situation heritage designation is less secure than usual. 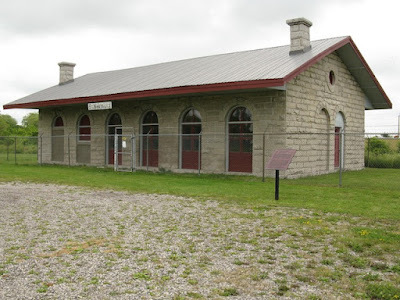 Inherent in the (largely) decentralized system created by Ontario Heritage Act is the idea that the decisions about a community’s heritage rest with the local municipal council. However, where the municipality is also the owner of the heritage property in question… well, you can see how a council might be conflicted. 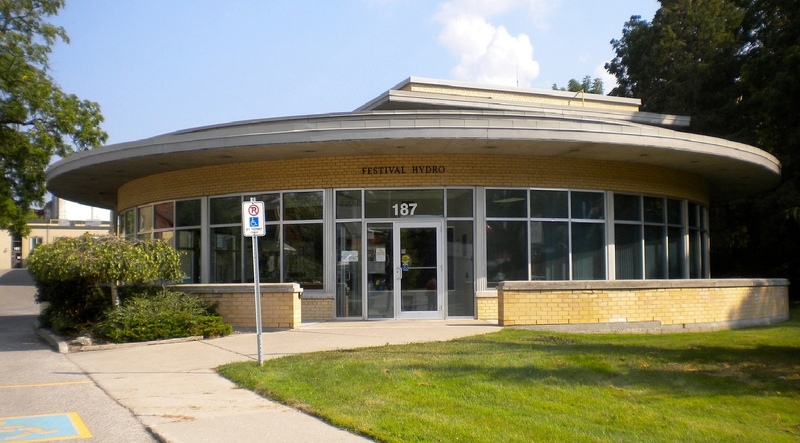 When faced with a recommendation from its municipal heritage committee to designate a library, for example, the council may choose to designate, or, for self-interested reasons, decide not to. Or, having designated, the council may decide to approve whatever alteration or demolition the municipality wants to make. Or even to de-designate. A cynic might say it looks a little like the fox guarding the hen-house! Enough for today… more next time. Note 1: The PPS has other limitations: the qualifier “significant” in the section 2.6 policies is problematic; and there is also the “read it as a whole” injunction which in practice may have the effect of weakening any one specific policy. For another day.